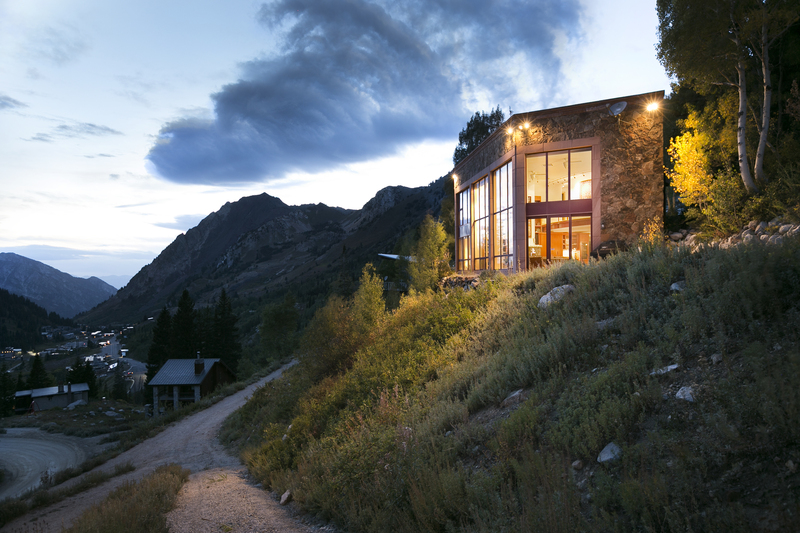 This architectural beauty enjoys an enviable spot above the town of Alta, Utah. 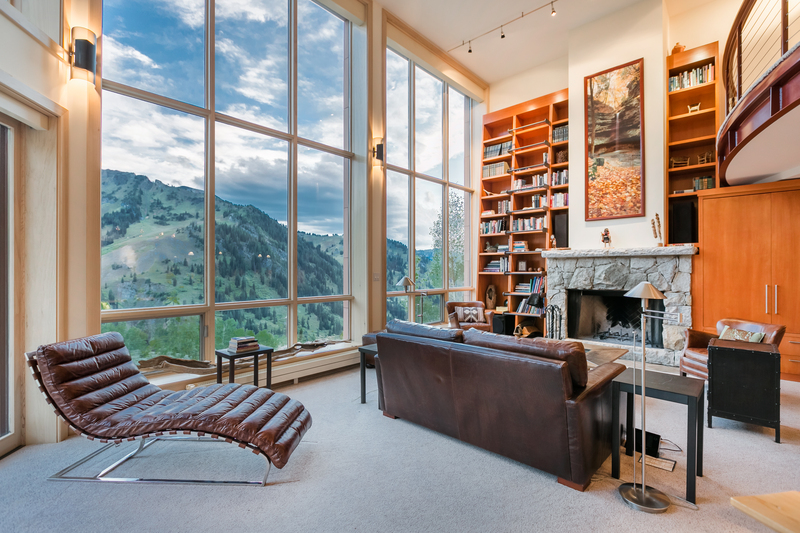 Designed by AIA architects Tracy Stocking and David Hunter, this home has an intelligent floor plan and takes serious advantage of the setting with massive views from every room. 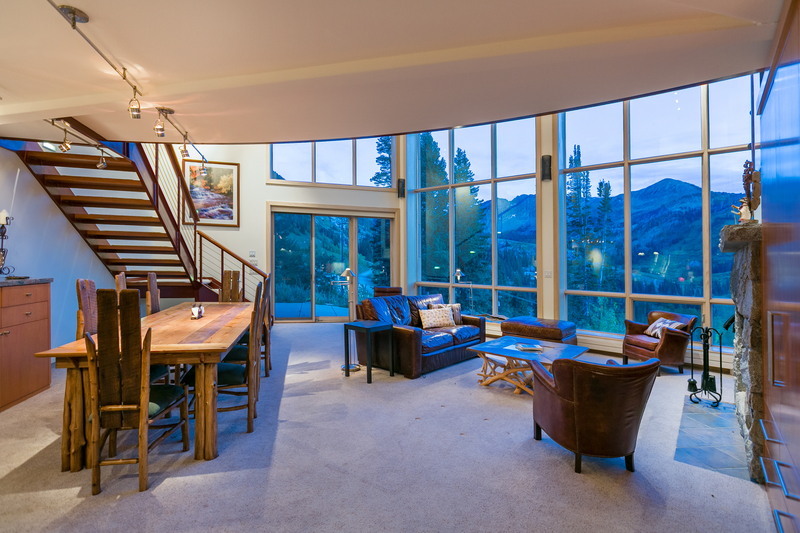 The two-story wall of windows in the great room faces southwest with encompassing views of Sugarloaf and Greely Bowl – it’s worth getting up early just to watch the sunrise hit the mountain. 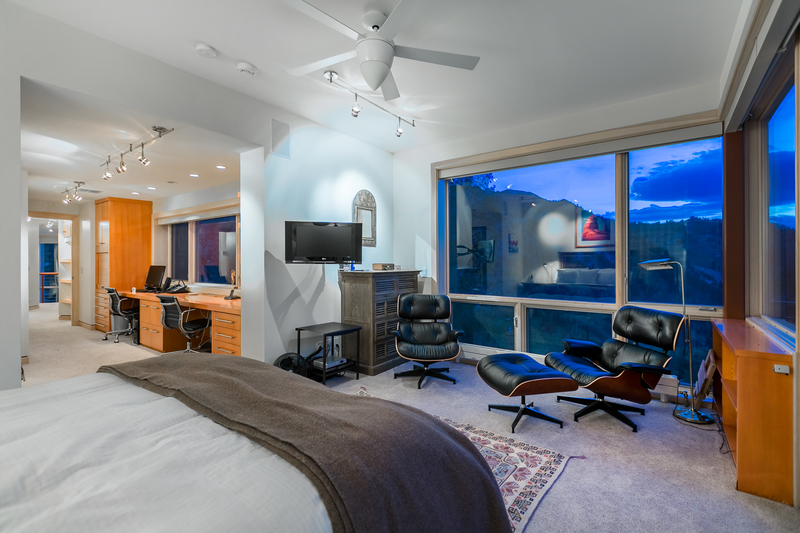 The second-floor master suite has a large built-in two-person desk so you can pretend you’re working while trying not to be distracted by the down-canyon views of Mt Superior. Built-in fold-away bunk beds are designed so the kids can bring their friends. The kitchen with prep island is open to an area with room for formal dining. The home has a native stone facade and a new commercial grade roof, as well as a heated sidewalk and patio. There is plenty of storage including a gear room and outside gear garage. 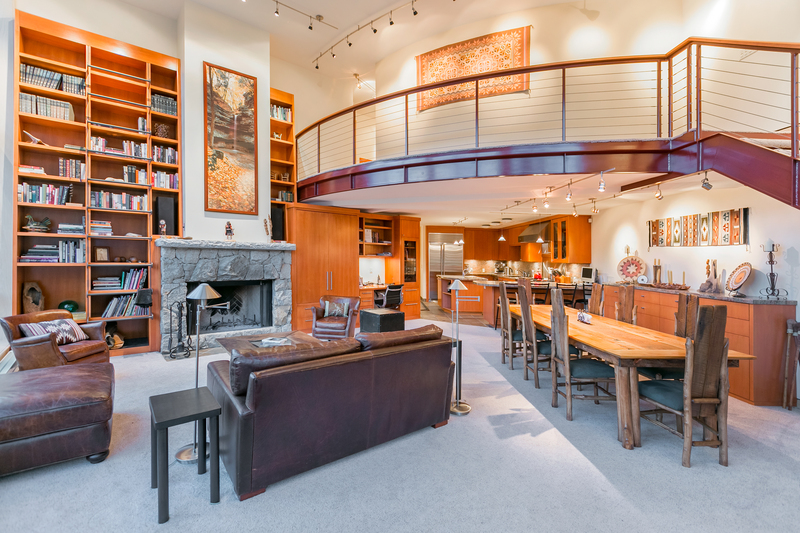 The home’s privileged location makes it possible to ski out the door and down the hill to the lifts. There is snowcat snowmobile, ski or snowshoe access in winter, and easy gravel road access in summer. This striking architectural is listed for $3.9 million with Windemere Real Estate-Utah, an affiliate of Luxury Portfolio International®.